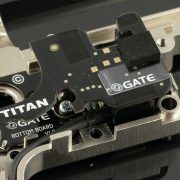 TITAN (drop-in mosfet)�will transform your AEG into an advanced training weapon system. 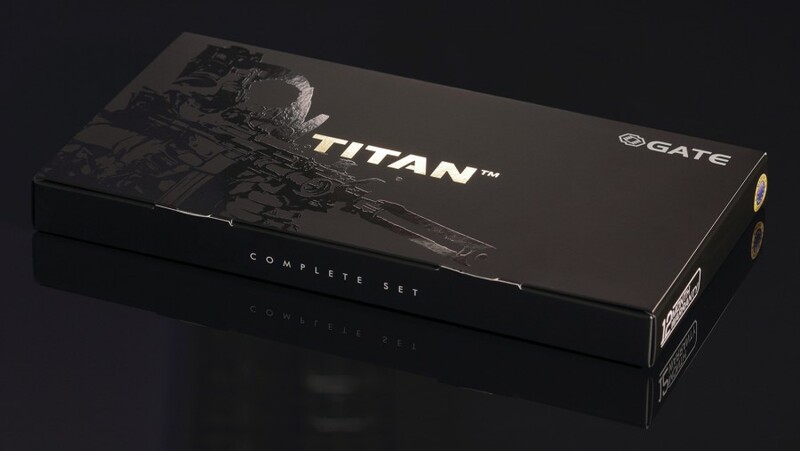 Gain a tactical advantage thanks to the extremely fast trigger response, with an option of adjusting the AEG for each mission with 20 functions. Give your AEG a new lease of life! 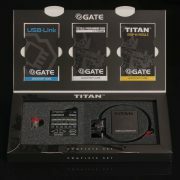 Simply update the firmware and/or adjust the settings at home, using the USB-Link and the GATE Control Station computer App. 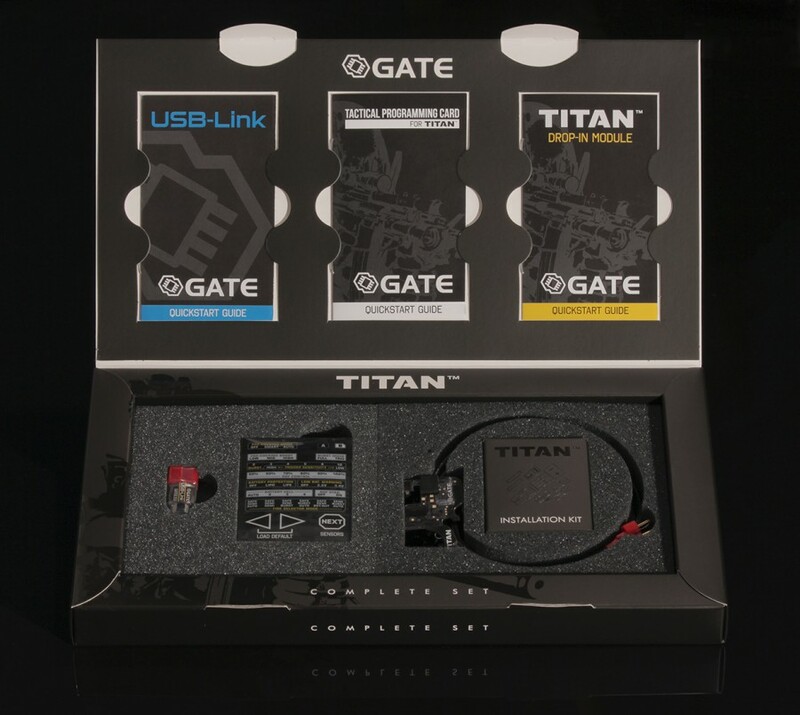 The USB-Link works in tandem with the GATE Control Station� App, giving you full access to TITAN’s functions and allows you to update the firmware of the drop-in module and the Tactical Programming Card. 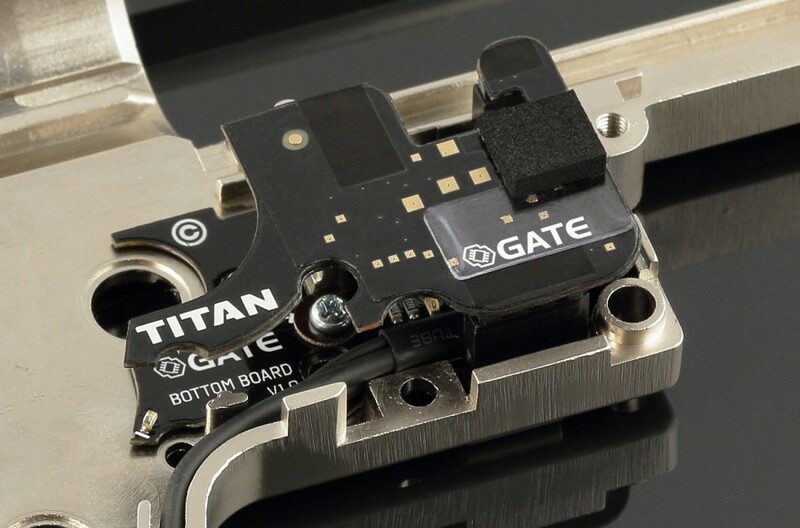 Five trigger sensors�allow you to control trigger sensitivity.�You do not have to disassemble your AEG. Just use the Tactical Programming Card or the GATE Control Station� App to adjust the trigger to your preferences and level of skills. 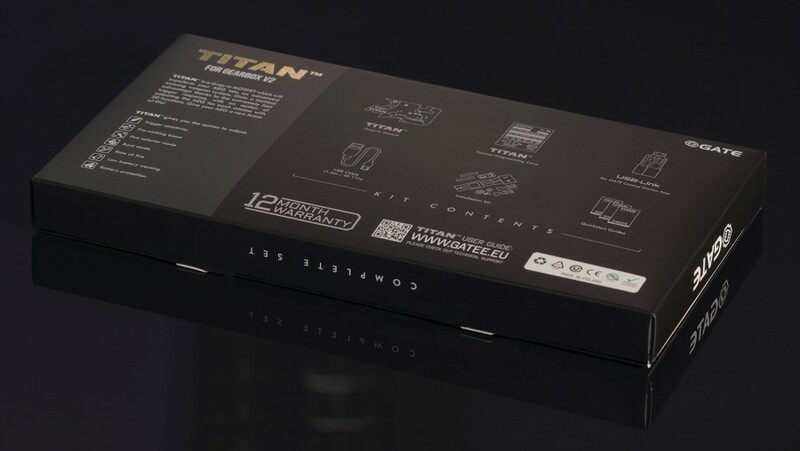 FULL CYCLE�- when the pre-cocking is off, TITAN ensures that the gearbox completes a full cycle. You gain a higher reliability. 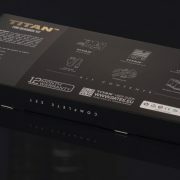 SMART MODE�� slow trigger action compresses the spring, and fast trigger action fires the shot. Please note:�using PRE-COCKING increases wear and tear on the gearbox. 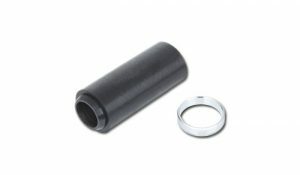 This enables a reduction in a gun’s rate of fire. 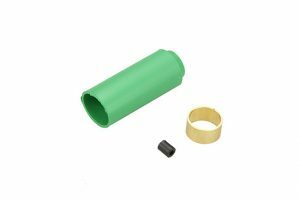 You use stronger LiPo batteries, and still, have an ROF just like in a real gun. ON�- ROF Control uses PWM to decrease ROF. Thanks to this gearbox works smoothly what decreases wear and tear of AEG internal parts. OFF�- ROF Control adds breaks between shots to decrease ROF. It gives you more realistic experience. It lets you to set delay between each SEMI shots to simulate the delay from reload or recoil. You can set�0.5s,�1s,�2s�or�3s�delay. It automatically adjusts the motor’s braking power according to your needs. This prolongs the lifespan of the motor.